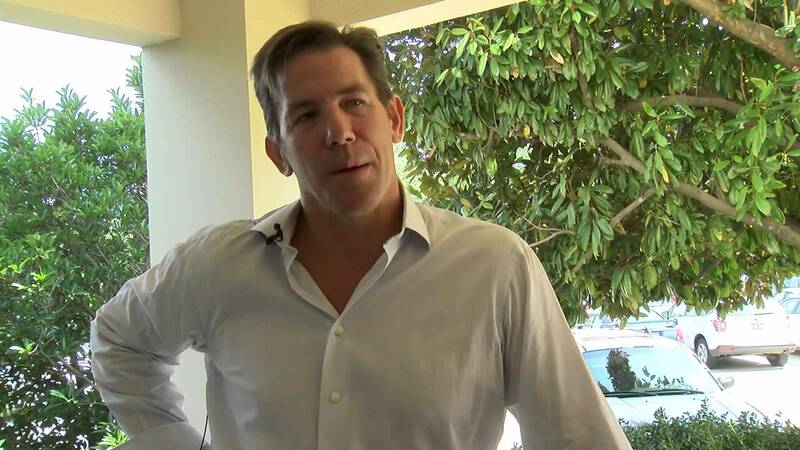 || By FITSNEWS || Disgraced politician turned reality television star Thomas Ravenel was involved in a scuffle outside of the Emerald Grande hotel in Destin, Florida this week … but that could be only the beginning of his latest drama. 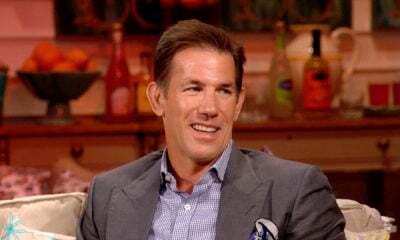 According to a report on reality television website All About The Tea, the 53-year-old star of Bravo TV’s Southern Charm had a physical altercation with the boyfriend of a woman he allegedly met – and solicited – on social media. (The woman) regularly posts her modeling pictures on social media, which apparently caught the eye of Ravenel, who began liking all of her photos. 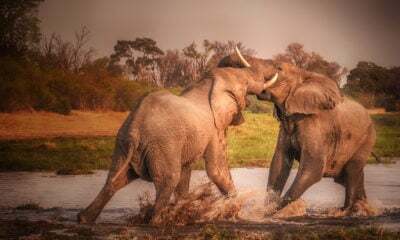 Shortly after that, Ravenel made contact with the model, via Facebook messaging, and the duo began an ongoing communication. 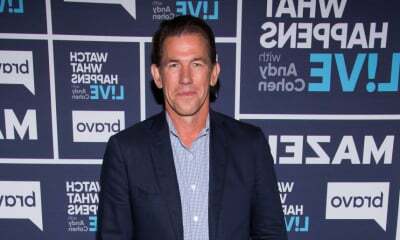 Our source asserts that the messages heated up, resulting in Ravenel striking a bargain with her, to exchange three nights with him in a local hotel, for a spot on the Bravo show, Southern Charm. It was an offer she evidently couldn’t refuse, and a deal was struck. 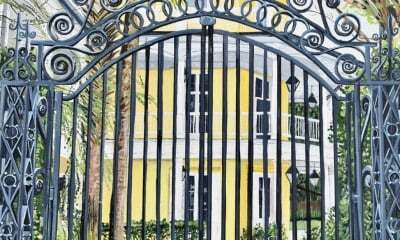 But hold up … hasn’t Ravenel repeatedly said he was “done” with Southern Charm? Yes … although as we’ve said many times, those pronouncements (like virtually everything Ravenel says) are subject to change. Or rather, they invariably do change depending on his sobriety. According to our tipster, when the fan agreed to the arrangement, Ravenel jumped to book a flight for the next day. 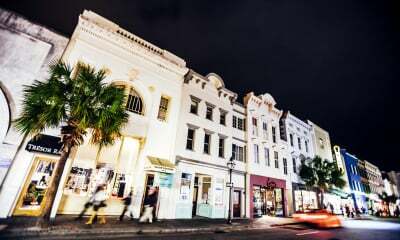 Ravenel made reservations under his own name at the Emerald Grande hotel in Destin, Florida and on Wednesday, at 11:30 PM, August 12th, he and the woman pulled up to the hotel. 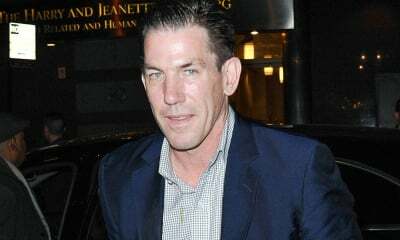 The alleged boyfriend in the clip refers to Ravenel’s companion as a “drug addict and a prostitute,” which is when Ravenel appears to initiate the scuffle. Ravenel – no stranger to “mystery women” – has been in an off-again, on-again, off-again, on again relationship for the better part of the last two years with 24-year-old Kathryn Dennis, his Southern Charm co-star and the scion of two of the Palmetto State’s most prominent political families. The couple have a daughter, Kensington Calhoun Ravenel, and the hottest rumor in the Palmetto State is that Dennis is pregnant with the couple’s second child. UPDATE: Ravenel responds (as only he can). UPDATE II: Sources say this is Ravenel’s new mystery woman.